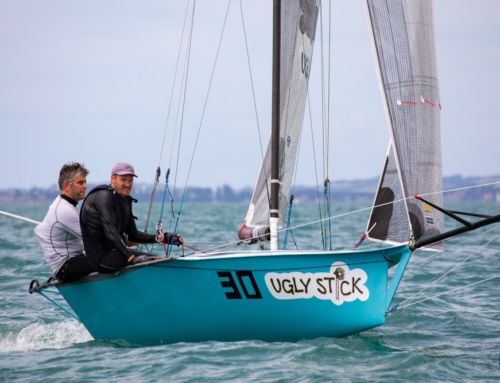 Sunday’s club racing saw six 12ft skiffs take part in three windward leeward races in a brilliant building southwest breeze. All elected to use third rigs, which proved to be about right and made for some extremely quick rides. One and In took three bullets with Rod Chave returning from a long hiatus from the class, yet still proving he has what it takes on the front of a 12. It was great to see Tim Bartlett back on the water using Exonet with Matt Hix. Also Jono Francis, turning up again to crew for Jono Clough on the Ok dokay. Maybe he has caught the bug?! Someone should offer him a permanent ride. Tim and Will on W2 had good speed and came away with two seconds and a third. Overall, some great sailing in plenty of breeze. 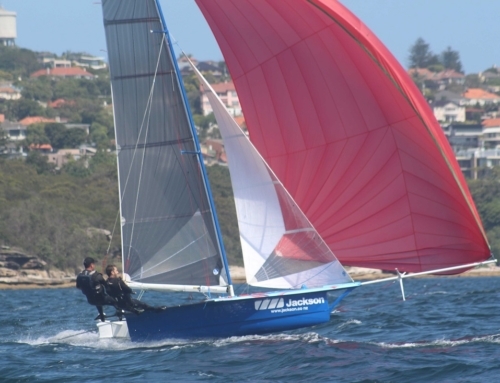 There is still a lot of sailing to go this season, and its great to see a small but keen fleet appearing each weekend. The more the merrier however.